Get in touch and we'll get back to you as soon as we can. 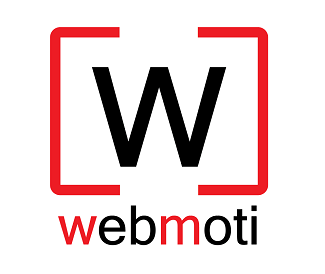 Send us an email at webmotitechnology@gmail.com or use the contact form below. We look forward to hearing from you!